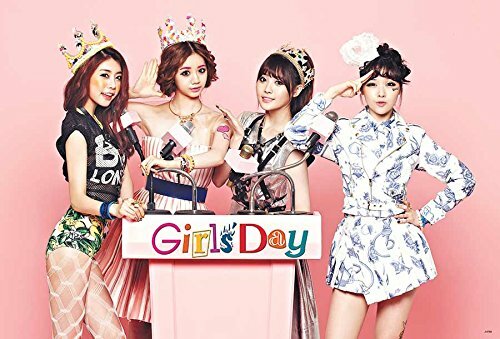 The Ultimate Girls Day Profile 2016 - OH MY KPOP! She was born on May 21, 1986. Sojin is the lead vocalist of Girls Day. Sojin has a younger brother. For more information check our Sojin profile page. Ahyoung is also known under her stage name Yura. We will refer to her as Yura in the following section. Just to make sure that you are not confused. Lets have a look at all these interesting facts about her. She was born on November 6, 1992. Yura is the main Rapper of Girls Day. Yura likes painting and dancing. Hyeri is the Maknae of Girls Day. Hyeri has a younger sister. She was born on May 13, 1993. Minah is the main vocalist of the group. She was born on October 17, 1989. Jisun used to be a vocalist in the group. Jisun is now the member of New F.O. She was born on March 13, 1992. She is 167 cm tall. Jiin left Girls Day and became an actress. Jihae used to be the rapper of the group. She is 163 cm tall. She likes to go to the gym and does yoga. Girls Day are managed by Dram Tea Entertainment . They debuted on July 7, 2010 with their “Tilt my Head” music video. The group has played concerts in Taiwan, Singapore, Japan, China, Taiwan, Mexico, Myanmar, Indonesia, Korea and the USA. 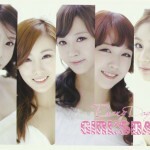 They appeared in a couple of TV and variety shows in South Korea, including One Fine Day, Weekly Idol and Eco Village. We will add more information on the girls in the coming weeks. Have a look here, for an entire list of all their released singles. This is the place for you the get all the information about scheduled concerts and events. There are no Girls Day events in your area. 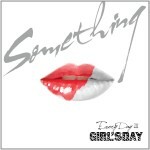 Thats it for our Girls Day profile. 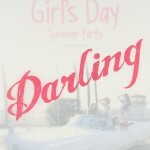 What do you think about it and please let us know who your Girls Day bias is?